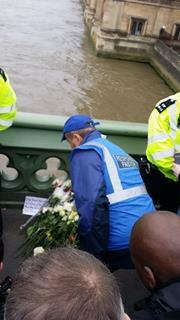 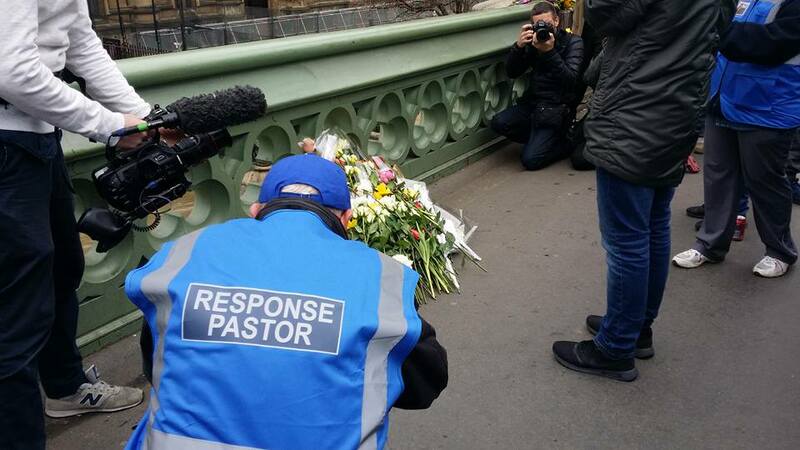 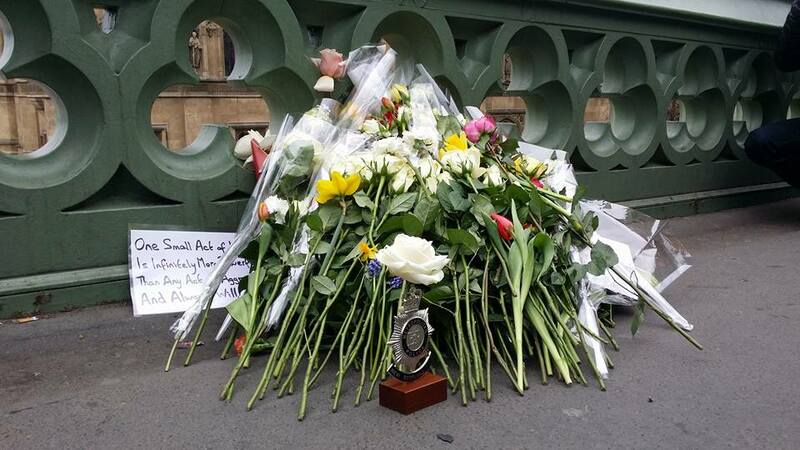 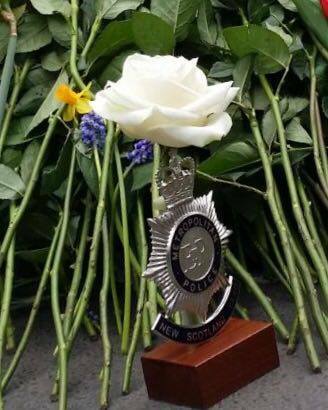 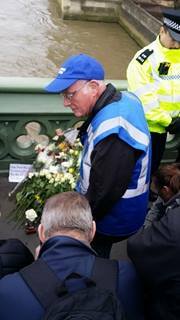 The tragic events of the recent terrorist attack in Westminster, claimed so many lives including that of a Police Officer who was in the very process of protecting others. 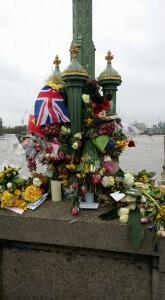 Many shared their grief and reclaimed the ground in Westminster the scene of the attacks. 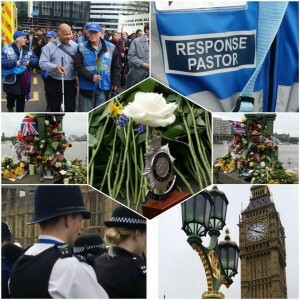 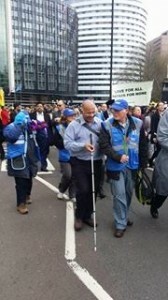 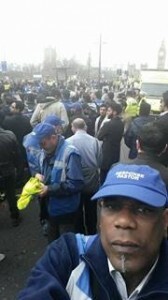 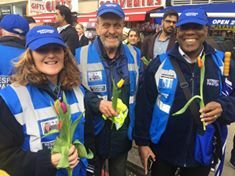 Teams of London based Response Pastors were deployed over several days to be the Church’s listening ear and to share God’s compassion with many. 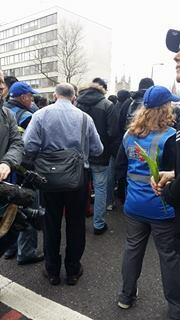 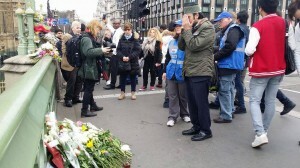 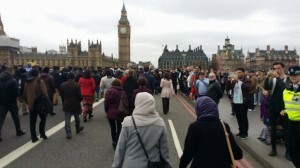 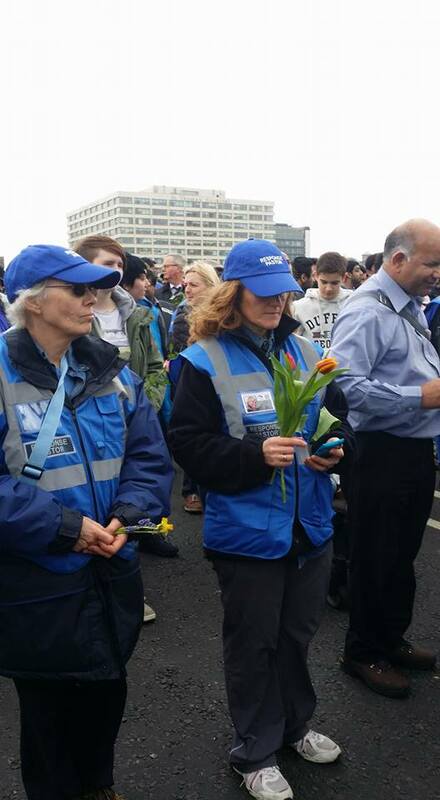 Being that presence on the streets of Westminster and at the vigil held in Trafalgar Square as well as at memorial service on Westminster Bridge demonstrates how we all stand together no matter what faith or religion. 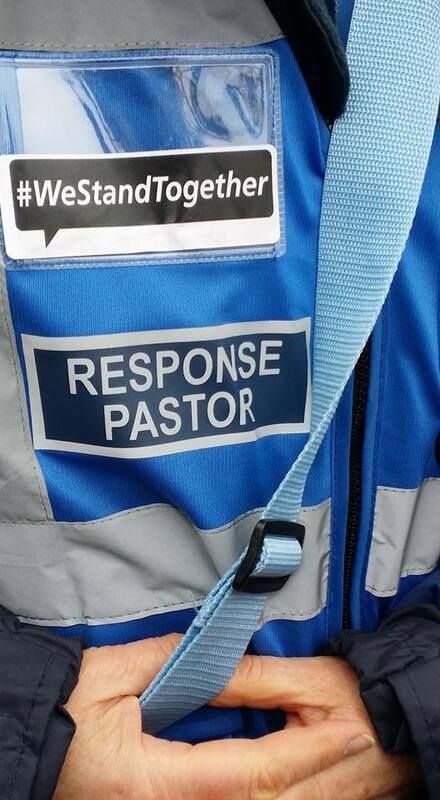 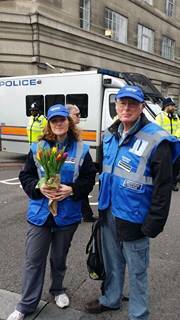 Response Pastors are Street Pastors who have received additional training to support and assist those affected by crisis or disasters in our local communities.